Description: Recommended enhancement: Hybrid. 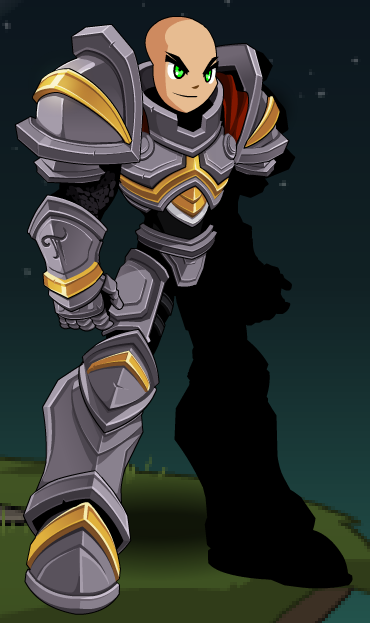 As a warrior in one of the Paladin Order’s highest ranks. you have access to powers the likes of which Lore has not yet seen. Use your newfound abilities to fight for virtue and justice, because darkness will flee at the very sight of your righteous light! Special Effects: ArchPaladins gain mana from that all hits landed in combat, and especially on crits. The amount depends on damage relative to *their own* HP total. Description: Attack using a weapon infused with the power of light, dealing moderate damage to 3 close range enemies. Your opponent is commanded by the light and has 2% less damage, dodge chance, crit chance, crit amount ,and hit chance and takes 2% more damage. Lasts 100 seconds and stacks up to 50. They also receive a small DoT which stacks up to 5. Deals bonus damage to Undead. Description: A forgiving light encompasses you and up to five allies, protecting and absolving you from evil. Heals for a moderate amount, and increases END and Defense by 20% for 6 seconds. Description: Using holy magic, you temporarily seal you and up to 3 of your opponent's power away. Deals moderate damage but then reduces all the damage you will do by 50% 40% and all the damage your opponents will do by 90% 70% for 10 seconds. Description: Reduces incoming damage by 20%. Description: Your heals are 20% more potent. Description: Deals massive damage buffed by the stacks of DoT from Commandment, capping out at 5 stacks. Consumes stacks of Commandment and Divine. You become exhausted and can't give stacks of Commandment for 8 seconds. Has a 20% chance to stun Undead for 3 seconds. 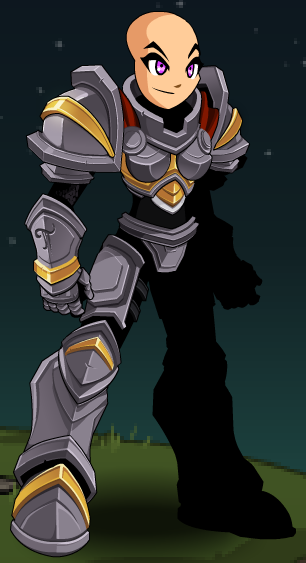 This class has the same skills as ArchPaladin (Class) (2).